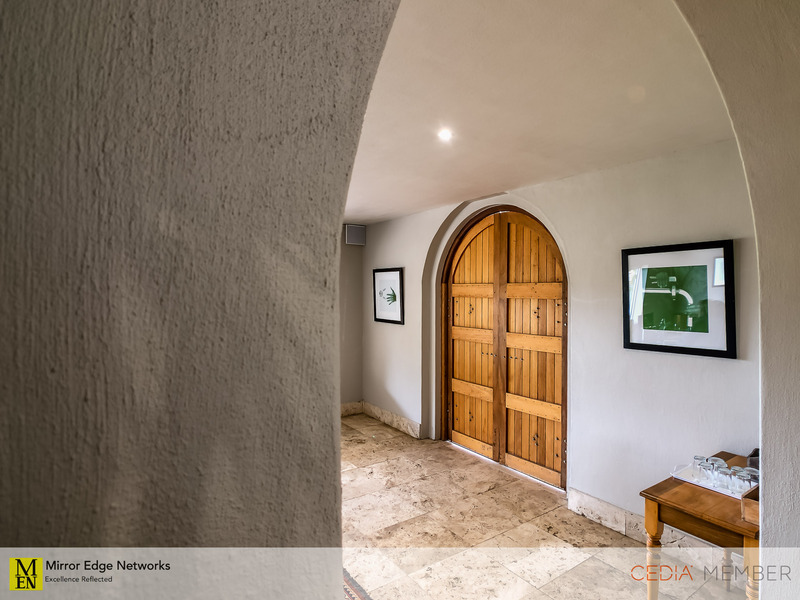 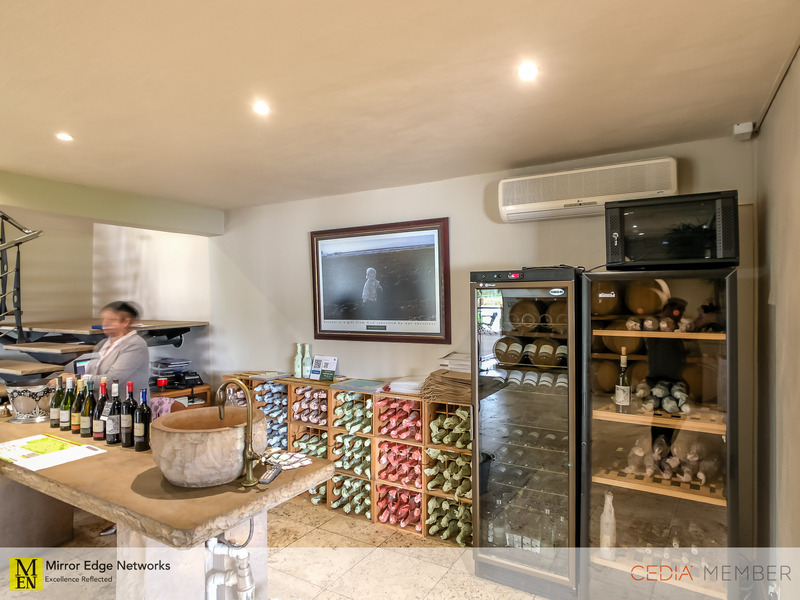 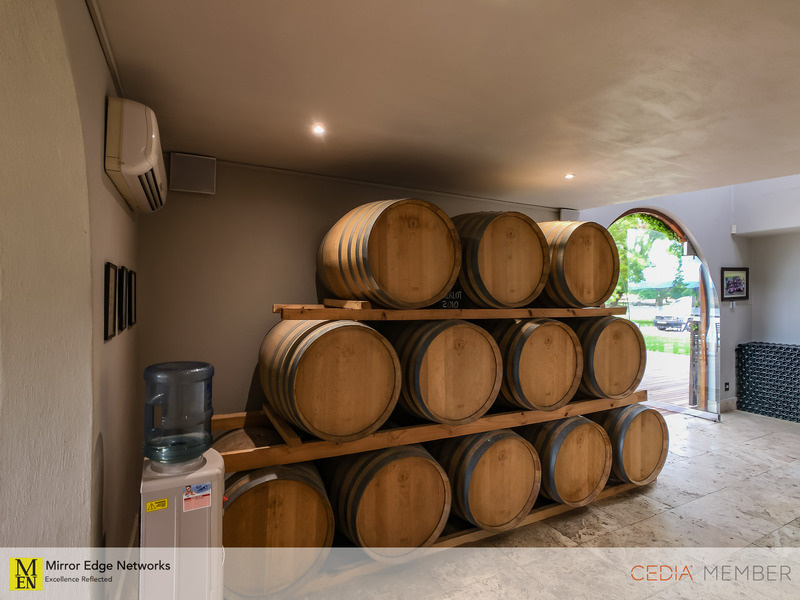 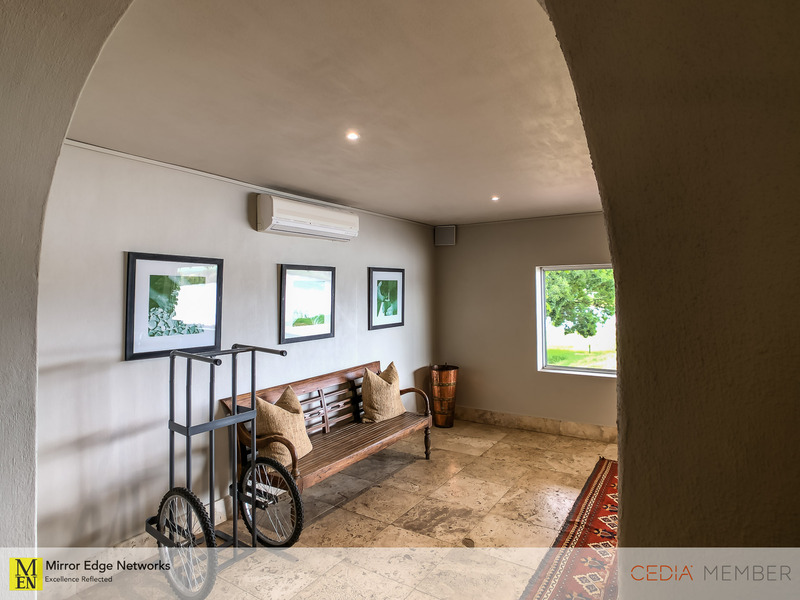 With a long history of installing audio systems in commercial environments and all day use locations when Morgan was contacted by Springfield wine estate to carry out an audio system in their tasting room he was very excited about the project. 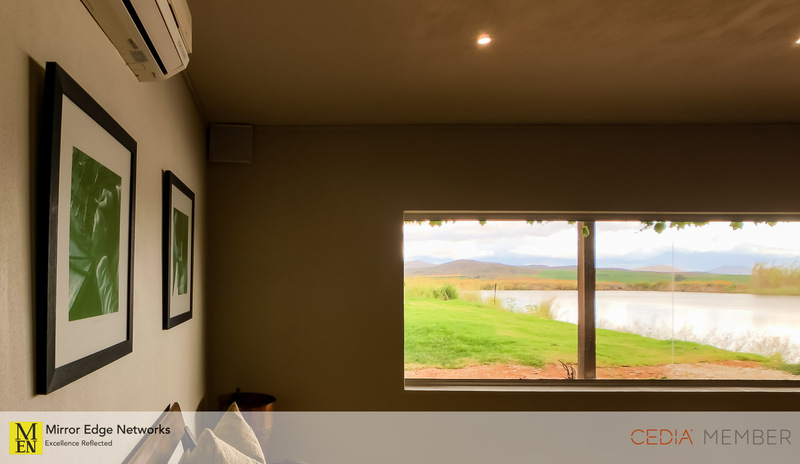 Due to the nature of the tasting room at Springfield Estate being a quiet, relaxed space, a small and discrete speaker system from Jamo was chosen. 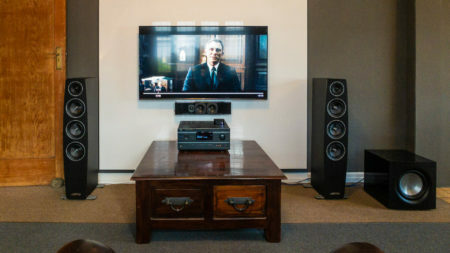 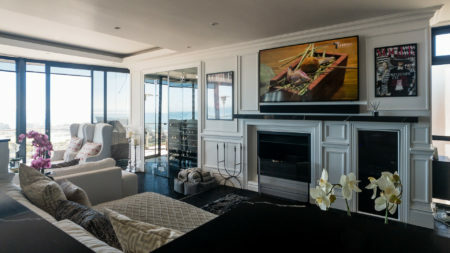 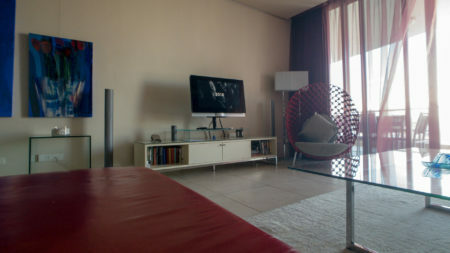 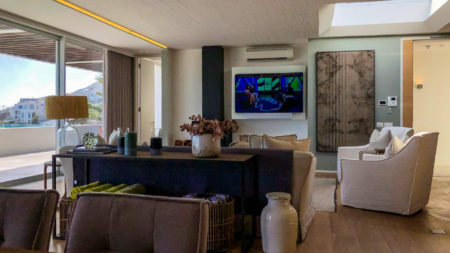 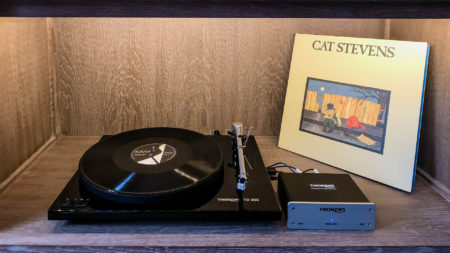 The initial meeting and site visit included audio options from Geneva Audio, as well as a Sonos audio solution, but due to ease of use the Jamo speakers with Sherwood amplifier was chosen. 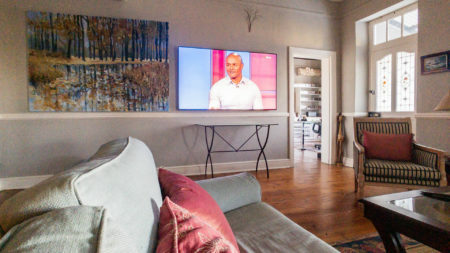 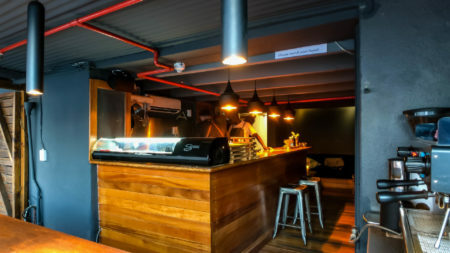 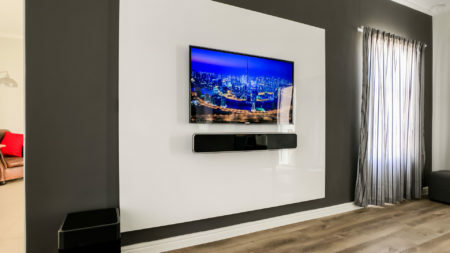 The installation took place in July and lasted 5 hours, which included installation of cable trunking, an equipment rack and of course mounting the wall mounted Jamo speakers. 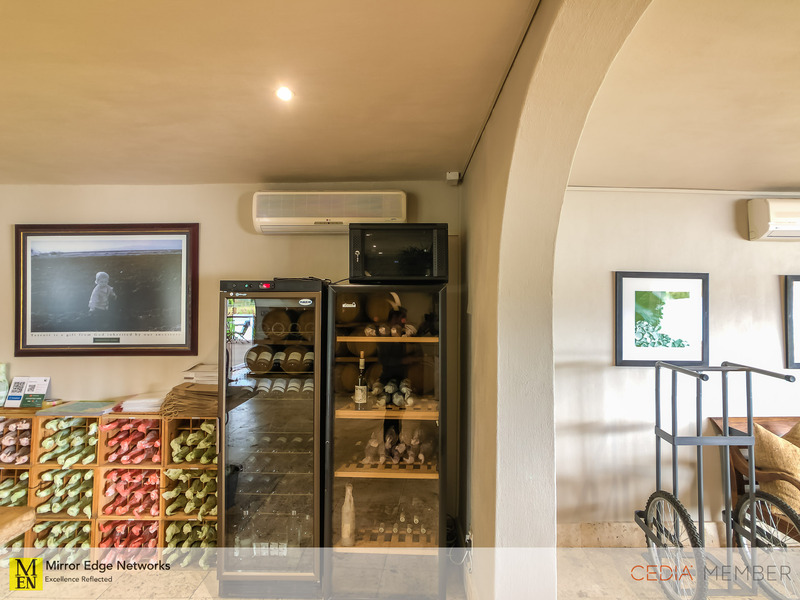 Audio sources for the tasting room include a 6CD changer as well as an iPod for ease of creating music playlists to play throughout the day.